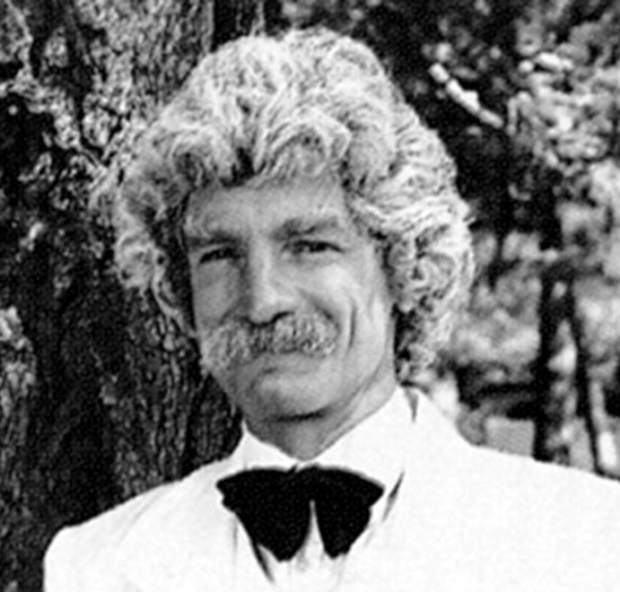 Yesterday I stumbled onto an 1,800-word satire written by Mark Twain while in Washington, D.C. on Dec. 15, 1867. When I resigned the office of Page of the House of Representatives, the best men of the nation were alarmed for the welfare of the Republic. They visited me in my self-imposed exile and begged me to come to the rescue, and take again the helm of the ship of state. Thus importuned, I rejoined Mr. Johnson’s Administration as Doorkeeper of the Senate. He had them. Considering that he was the ringmaster of the circus, I let him in free. But I had trouble with the others. Some of them had no credentials, and had to stay out. The Sergeant-at-Arms was ordered to put me in my seat and keep me there.